The basic obedience class is designed as an intro to training. We will teach you to teach your dog commands. 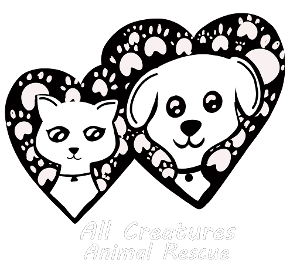 We will talk through socialization strategies and teach problem solving for common behavior problems at home. 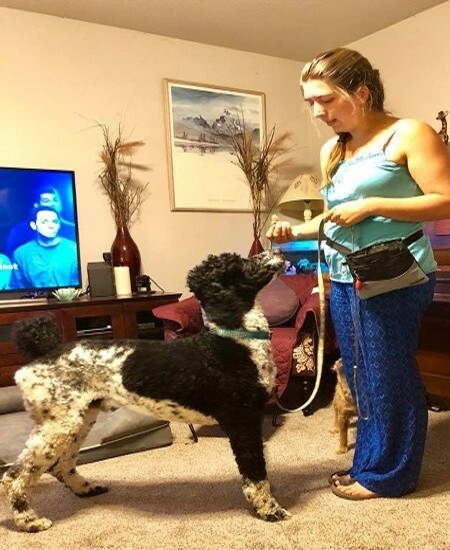 Our training philosophy is strictly focused on positive training methods as that’s what fosters the best partnership between you and your dog. 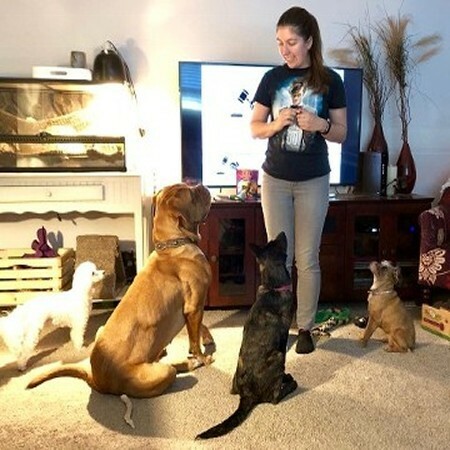 Trainer Brianna has a special way of communicating with your dogs. 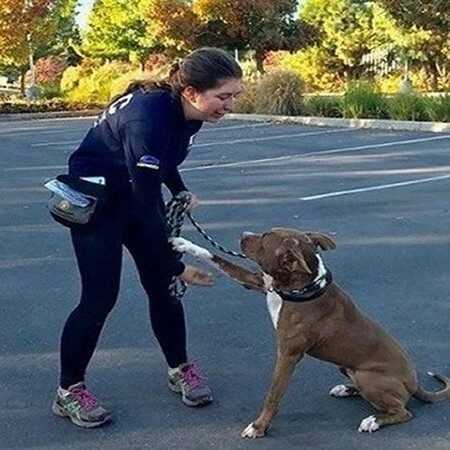 Trainer Brianna will help you form a special partnership with your dog. Trainer Brianna will help you discover problem solving techniques.